seen by technical side and non-technical side. 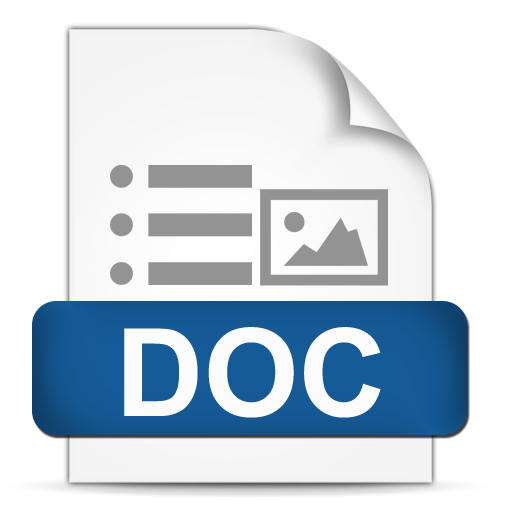 For non-technical side, acceptance of the user to using SAP application, make user can accept and use the SAP application very well. So, this research wants to evaluate using acceptance SAP application at PT. INTI. This research model use theory of planned behaviour (TPB). The variables in this research are attitude, subjective norm, perceived behavioural control, behavioural intention, and behaviour. This model explains about individual’s behaviour intention and behaviour to use SAP application. Individual’s behavioural intention for using SAP application affected by attitude, subjective norm, perceived behavioural control variables. Then, individual’s behaviour for using SAP application affected by behavioural intention. Gathering data using quesionner. Then, the respondens are all of user in PT. INTI. After that, data manage used by partial least square (PLS) approach is use smartPLS 2.0 software. Hipotesis test use significant level of 0,05. Outputs of this research are perceived behavioural control, attitude, subjective norm have positive and significant affect behavioural intention by using SAP application. While, behavioural intention have positive and significant affect behaviour by using SAP application. SANTOSO, Helen Desyani; WITJAKSONO, R. Wahjoe; AZIZA, Anik Hanifatul. Evaluasi Penggunaan SAP Menggunakan Theory of Planned Behaviour di PT Industri Telekomunikasi (PT. INTI). JRSI (Jurnal Rekayasa Sistem dan Industri), [S.l. ], v. 5, n. 01, p. 47-53, june 2018. ISSN 2579-9142. 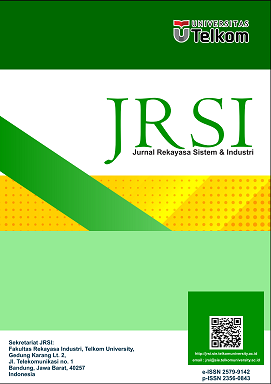 Available at: <http://jrsi.sie.telkomuniversity.ac.id/index.php/JRSI/article/view/326>. Date accessed: 20 apr. 2019. doi: https://doi.org/10.25124/jrsi.v5i01.326.